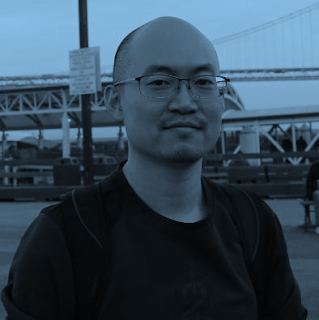 Hyunsik Choi is Director of research at Gruter Inc. which is a big data platform startup company located in Palo Alto CA. He is the founder of Apache Tajo project and a member of ASF. Registrations are oversubscribed now and closed - Thank you. Use the form below to contact us or click here to submit abstract for next conclave. For regular trainings click below. Apache Hadoop, Hadoop, Hadoop Elephant Logo, Apache Spark, Apache Tajo and Apache are either registered trademarks or trademarks of the Apache Software Foundation in the United States and/or other countries, and are used with permission as of 2013. The Apache Software Foundation has no affiliation with and does not endorse or review the materials provided at this website.